Paige Mitchell has 13 years of elementary education experience. Paige has a degree in Elementary Education and a masters in Reading. Paige is passionate about using technology in the classroom and creating engaging learning opportunities for students. 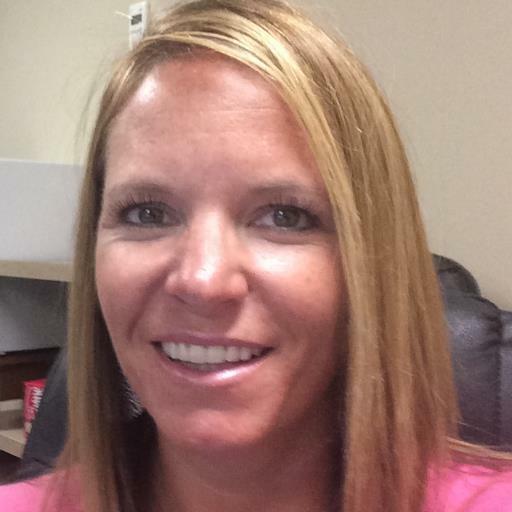 Paige is a Digital Integration Specialist for Anderson School District Five and is a Google Certified educator.